On today's show Elyse and Annie visit a difficult time in French history: the long-awaited birth of Louis XIV Miraculous Child. The intrigue was complex and succulent and it involved three of the most powerful figures ever in France: Anne of Austria, Louis XIII, and the Cardinal Richelieu. You may remember some of those intrigues if you have read the Three Musketeers by Alexandre Dumas or seen one of the many movies inspired by it.The story has fascinated people for centuries and we recap it all today. 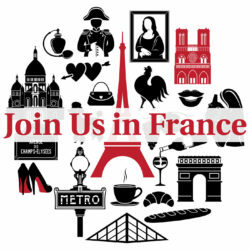 The other main subject we talk about is life in France for regular French people at the time of Louis XIV and how extreme poverty prevailed for much of the population. The King and Clergy didn't believe poverty was their problem in any way and their callousness set in motion the conditions that made the French Revolution possible 150 years later. Louis XIV was born in September 1638. They named him Louis Dieudonné because his parents had been unable to have children for 23 years before they had him. The vital importance of producing an heir to the throne. Anne of Austria's terrible relationship with her husband's Prime Minister, the Cardinal Richelieu. Marital difficulties between Anne of Austria and Louis XIII. The incompatible personalities of Anne of Austria and Louis XIII. Infertility issues in the Royal Couple. Anne of Austria gets accused of treason for talking to her brother the King of Spain. How Cardinal Richelieu had spies everywhere and used them to trap Anne of Austria. Anne of Austria miscarried because she was running around in the Louvre. The troubled relationship between Cardinal Richelieu and the Duc d'Orléans, Louis XIII's brother. How the Duc d'Orléans conspired against his brother Louis XII. The Duc d'Orléans and Duc de Montmorency's death in Toulouse. Anne of Austria is forced to write a confession letter. Richelieu decides it's in interest to keep the Queen and the King together and keep trying for an heir. The circumstances surrounding the conception of Louis XIV (Saint-Maur is a little west of Paris). Louis XIV was conceived because of bad weather. The King and the Queen "forced" to spend the night together. Monks all over Paris are asked to pray for an heir on the night of Louis XIV's conception. The unlikely pregnancy proves that God favors the French. 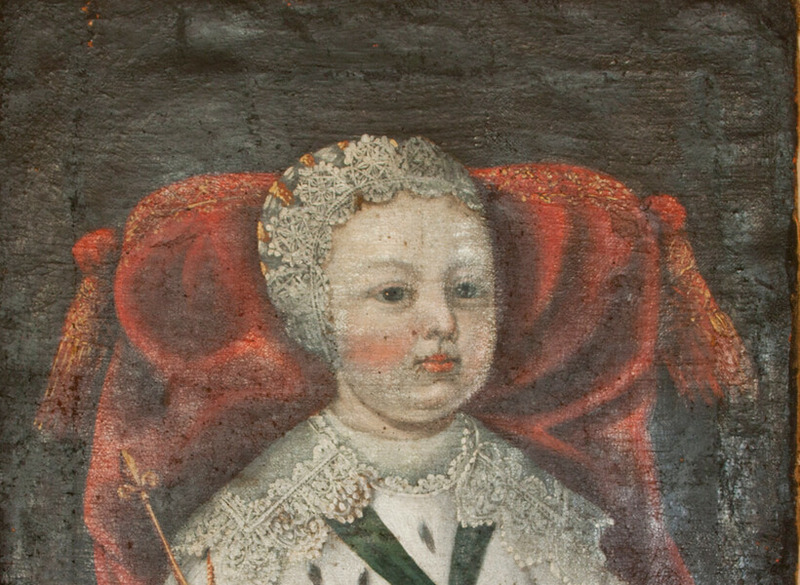 What it was like to give birth for Anne of Austria. Was Louis XIV really his father's son or was Anne of Austria unfaithful? The Palace Cardinal Richelieu built for himself in Paris is the French Academy today. Louis XIV's upbringing, what do kings learn in school? We end the show by talking at length about life in France under Louis XIV: Taxes, Weather, Lack of Sanitation, Diseases and Bad Doctors, Illiteracy. Those disastrous circumstances made it possible for the French Revolution to take hold in people's hearts 150 years later more or less. "Gare à l'eau" meant watch out for the "water" which was really sewage being thrown out of windows. It is hard to understand today how sanitary conditions got worse between the 600s and 1800s. 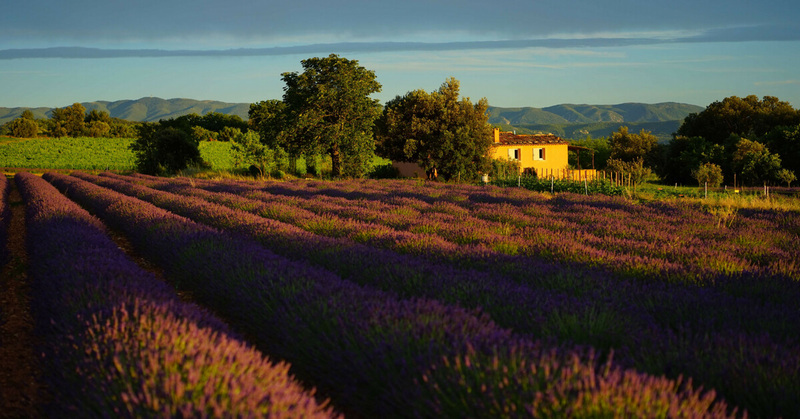 Life in France was so unsanitary that it is said that's one of the reasons why the perfume industry started in France. 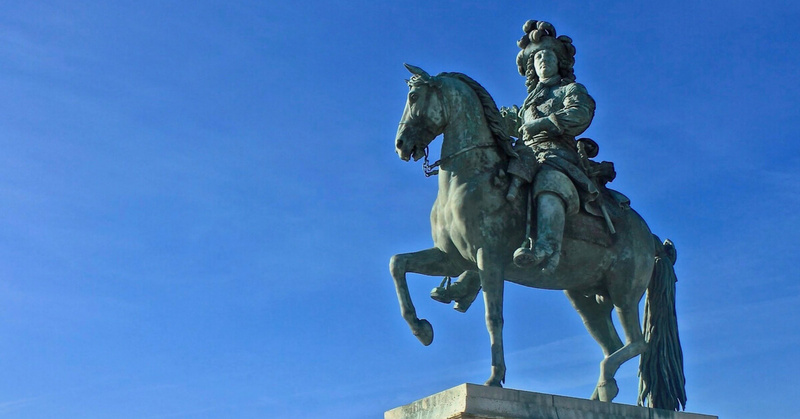 Louis XIII is the one who launched the idea of having a real château in Versailles. That's where he liked to hunt so he wanted to turn his hunting lodge into a proper château with a chapel.